The CT Flower and Garden Show which is THIS WEEK, February 22-25 at the CT Convention Center in Hartford. Yes there will be Dahlia tubers. 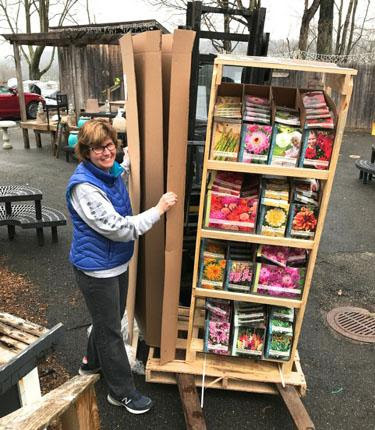 Suzanne is unloading one of TWO bulb shipments! to Hartford. 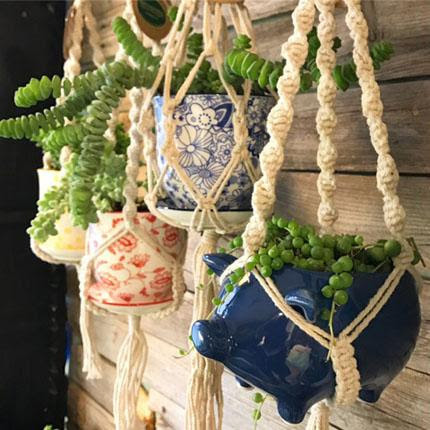 This year, instead of terrariums and fairy gardens we have macramé hangers and pretty planters. Yes, the seed racks are restocked and loaded. And the tender bulbs are here! Some years they can’t be shipped because of the freezing temps. Dahlias galore reign supreme on the shelves along with giant elephant ears with bulbs the size of small grapefruits. Books? Yup, we have awesome books, especially tons of new kid’s books. 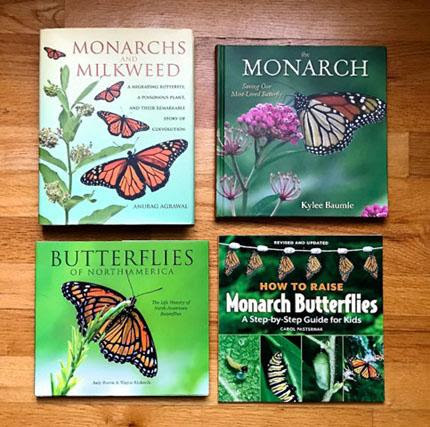 Four different and equally wonderful books on monarchs. We pack it up, truck it in, unpack it, and…the party begins. The enthusiasm and joy that fills the air as you walk in and smell the earth and plants, well, it’s indescribable. You MUST make the time to attend some educational workshops. Some folks walk the show and never realize what they are missing. The workshops are held upstairs and they are free with your admission to the show. The lineup this year is really star studded. Doug Tallamy is my ecological hero and, if you plan on attending his talk, I would say get a seat early. Craig LeHoullier, author of Epic Tomatoes and the man who made “dwarf tomatoes” happen, is speaking. Tovah Martin, Stephanie Cohen, Nancy Balleck (on houseplants! ), Kathy Connelly, Kerry Ann Menendez, Charlie Nardozzi, Len Giddix, yours truly (twice) and Natureworks’ butterfly rock star Diane St. John. CLICK HERE to link to the flower show website for hours, directions, and the schedule of workshops. 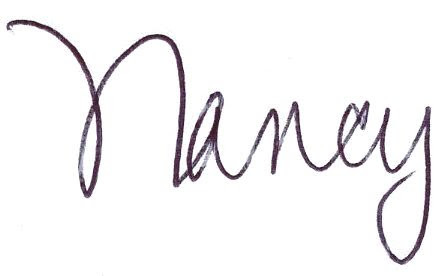 Diane St. John will be giving a fabulous workshop called 1000 Monarchs on Sunday afternoon. 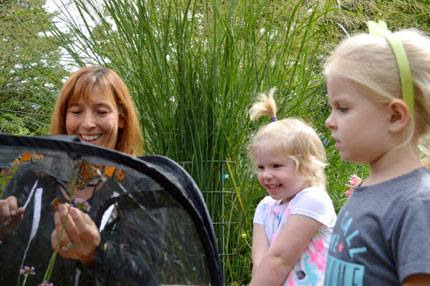 As you can probably imagine, she will be explaining how we raised over 1000 monarch butterflies at Natureworks in 2017. Our goal is to inspire YOU to raise them this year and she will show you how. I will be speaking on Thursday afternoon at 4:30 on The Healing Power of Plants and Gardens and on Saturday at 12:30 on Food and Flowers Belong Together. 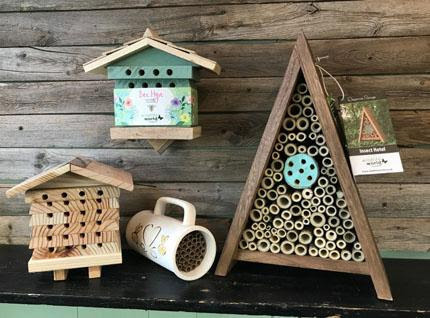 The educational garden that I designed will be easy to spot as you walk in the front entrance- it will be the garden with all the educational banners and signs about pollinators, butterflies, and birds. 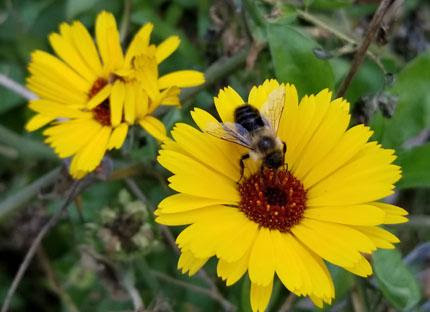 It’s called Plants with a Purpose and it is a labor of love by many folks in the industry who want YOU to learn how to make YOUR yards a rich habitat for these important creatures. 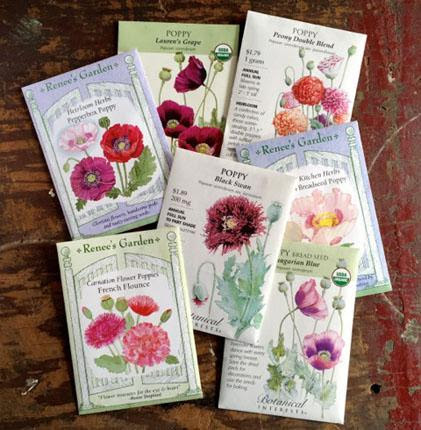 And… there will be poppy seeds galore! Get your breadseed poppies this week. The warming weather trend will create the perfect opportunity to sow them directly on cold soil. This picture doesn’t even show all of the varieties on our racks! We also have California, Iceland, and Shirley poppies along with the amazing summer blooming red poppies that I fell in love with on my English garden tour in 2016. Larkspur can be sown early too, and it’s one of my favorite flowers for cutting and drying. 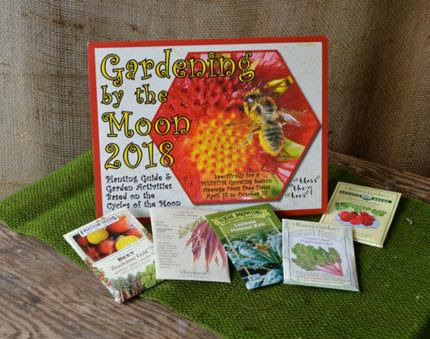 Yup, we have larkspur seed too! Here’s my take on it: Inside the flower show you will lose yourself and forget that we still have another month of winter to wait out. This kick starts the year, gets your blood pumping.There will be gardens, and flowers, and waterfalls, and spring blooming bulbs. 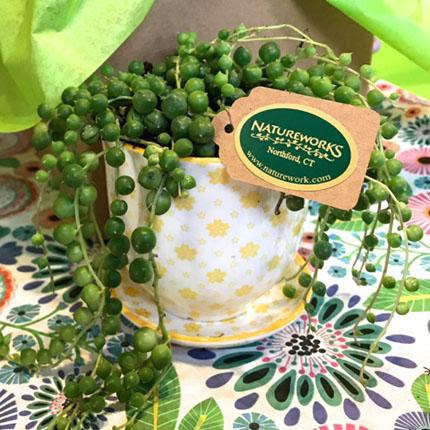 There will be cool plants and flower arrangements across from our booth by the Federated Garden Clubs of CT. So I hope to see you up at the CT Convention Center this weekend. We will all be there and spring will be happening inside. Don’t miss it!